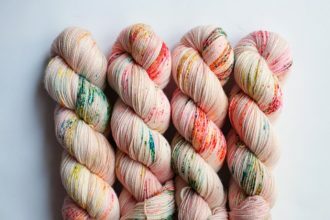 I’m so excited to finally share with you a project that I’ve been working on with Jodie from The Haby Goddess for what seems forever. It’s finally done and I’m so pleased at how awesome it’s turned out. Our first foray into E-book publishing… The Craft of Markets. 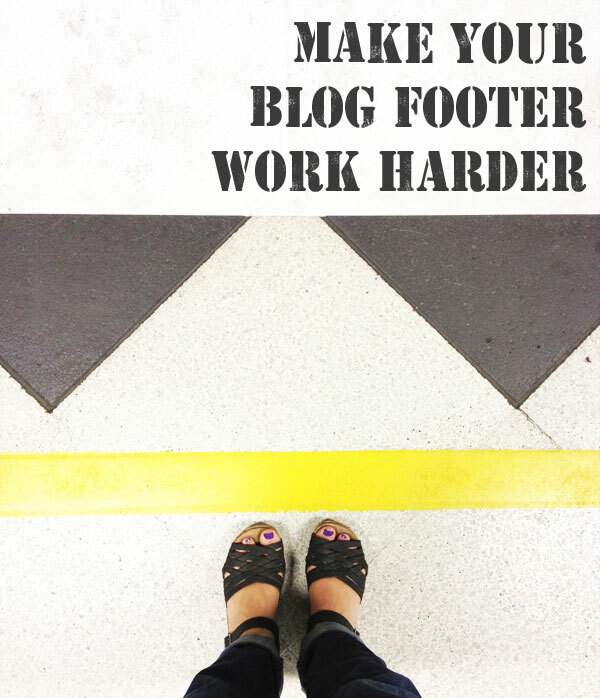 Aimed at those of you starting out or even just considering running a market stall. 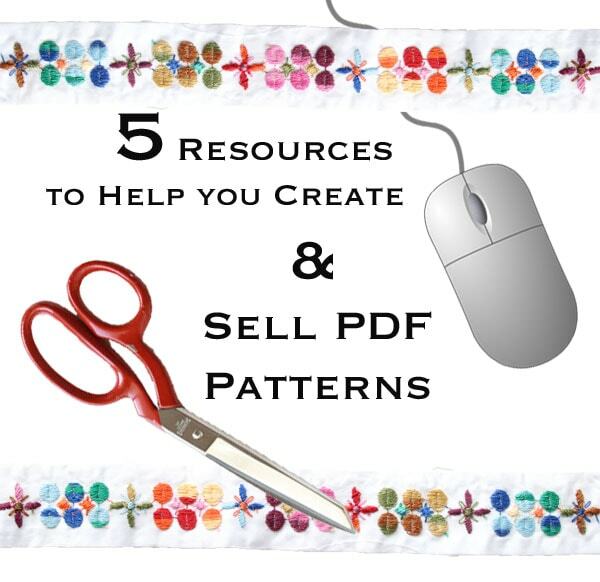 Jodie and I met as craft market neighbors, so we thought combing our experience and distilling our hard earned knowledge into this handy resource would be a great idea. So much of the advice and references contained, we learned the hard way, and if I’d had access to information like this all those years ago it could have really helped me a lot. 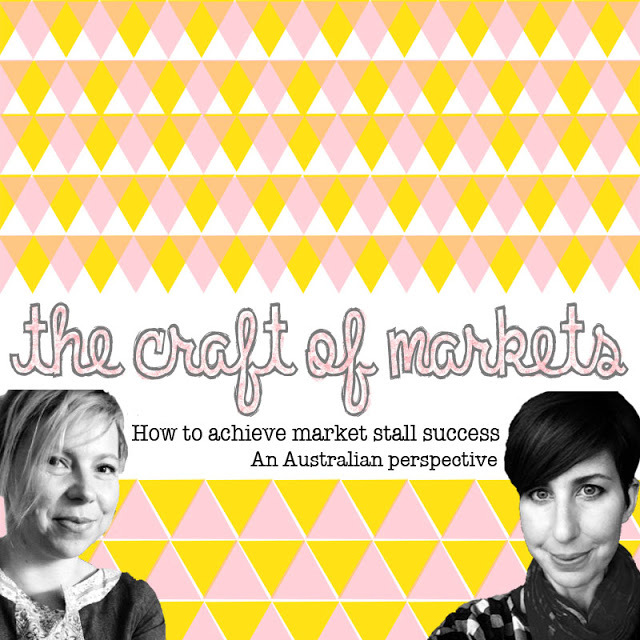 The e-book contains honest, practical advice written by Jodie and I from an Australian perspective, answering some important questions every prospective market stall holder needs to ask themselves before they take the plunge into the craft market world. International readers will also find the advice very useful. Having over 10 years of market experience, and many more in both bricks & mortar and online retail between us, we share all the tips and tricks to having a successful and profitable market stall with a minimum amount of stress and a maximum amount of fun! 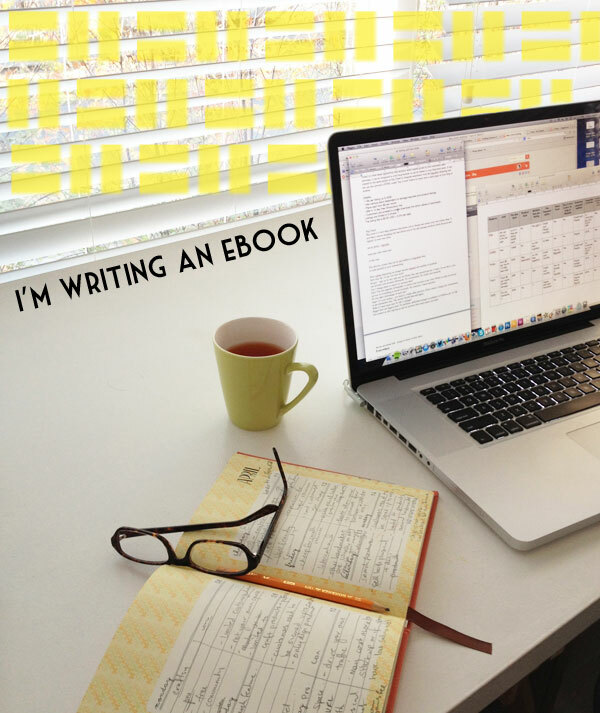 The e-book is written in an easy to read format (and attractively designed by me!) and covers many topics such as Picking the right market for you, Market applications, Products, Pricing, Merchandising, Logistics, Selling tips, contains a handy printable Essentials checklist and a Resources guide with links to packaging and display item stockists and more. Some extra handy hints from market organisers are also included. 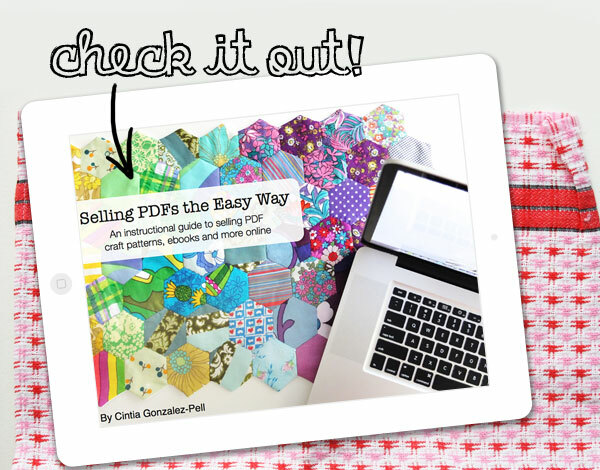 Comes in a PDF format that you can load on your iPad or mobile device, read on your computer or even print out. I just popped across and bought your e-book! My sewing buddy and I have two markets between now and Christmas, so your tips and info will be really helpful. We've only done one market before, and that was a year ago. We've since set up an etsy shop, though have been mainly kept busy making things for family, friends and friends of friends. 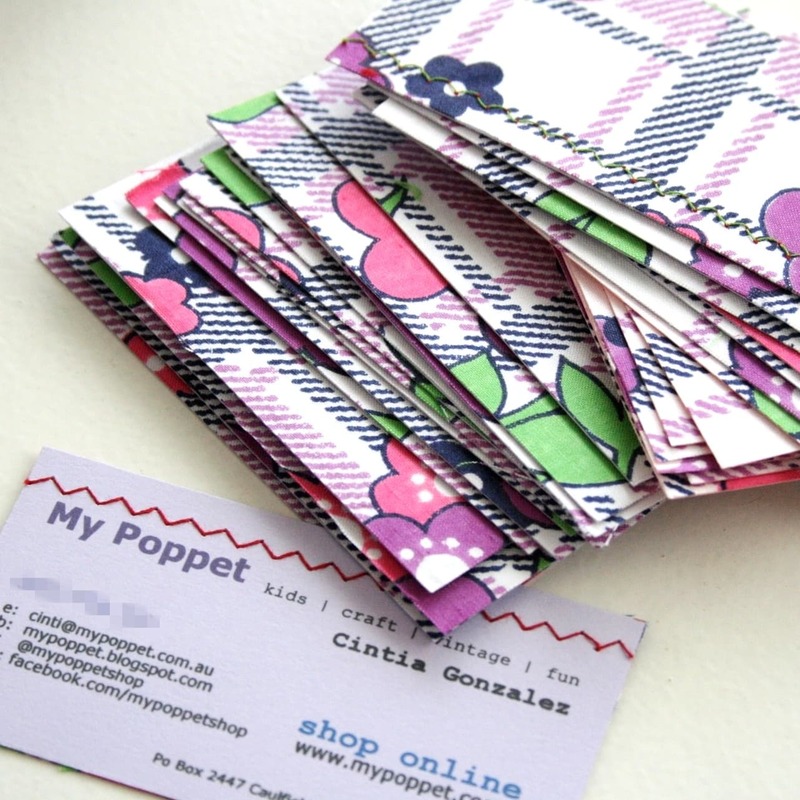 PS I think I found you through Twitter – and I've bought from Jodie's Haby Goddess shop a few times before .